1. Any partterns could be printed on the product. 3. 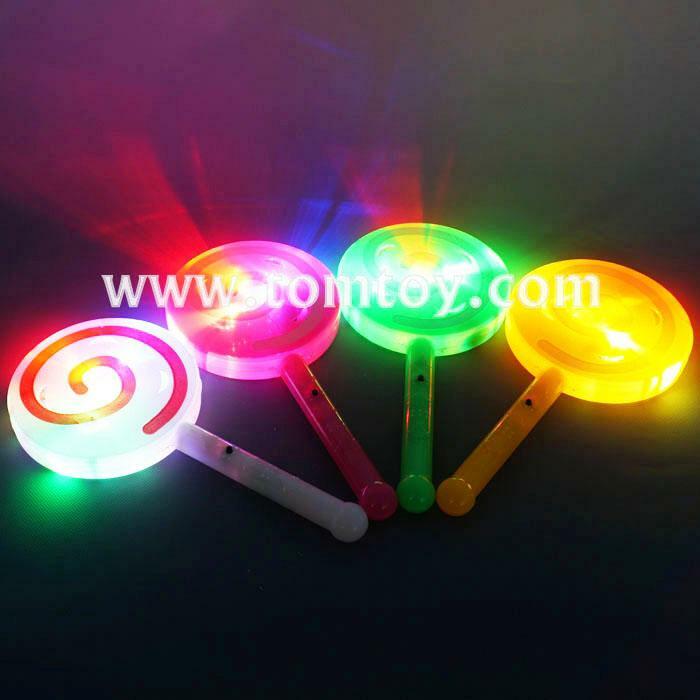 Suitable for Gift of Festival, Party, New Year, Christmas , Halloween, Cosplay.